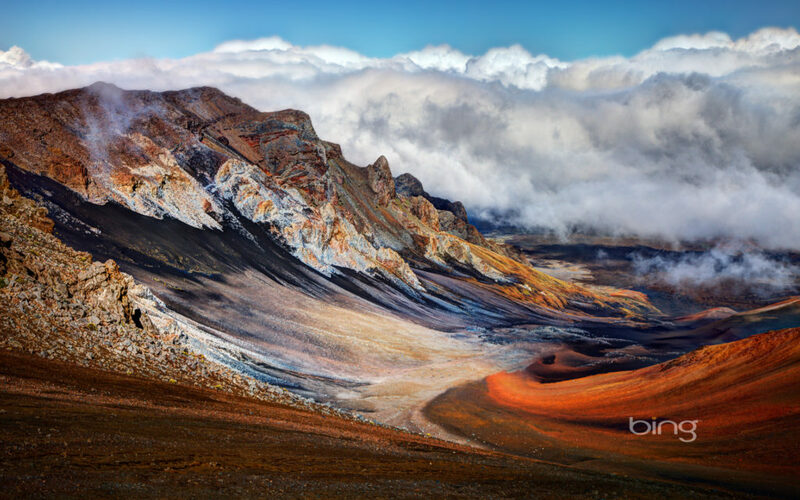 Big Island offers colorful landscapes and stunning beaches. 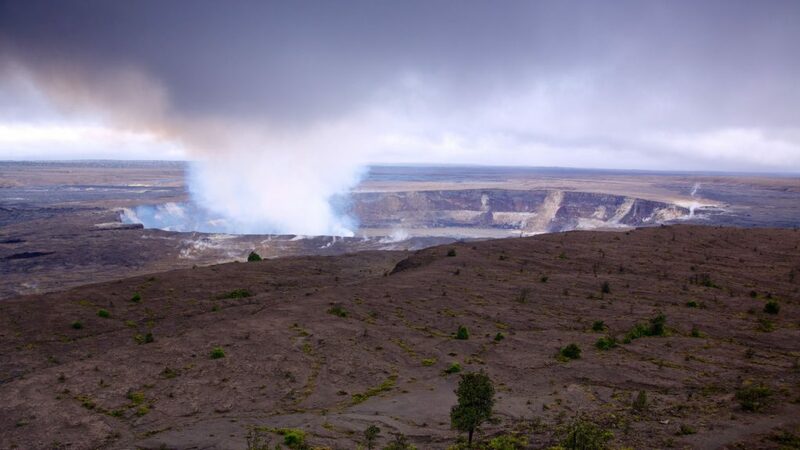 But also Kailua-Kona and Hilo, the two most important cities of the island, the Puukohola Heiau and the South Point Park natural parks and, of course, the Volcanoes National Park, where you will find the Maunaloa Volcano, the biggest one in the world. 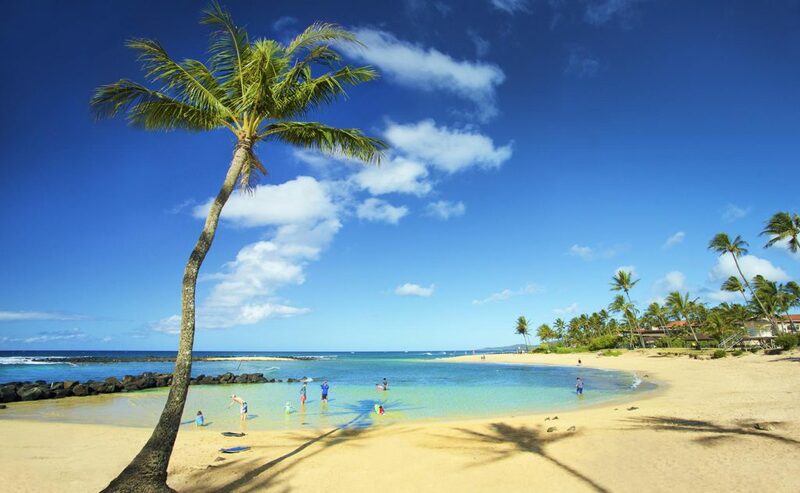 Big Island hosts from sandy beaches to snow-capped mountains, the waterfalls of the Hamakua Coast, tropical forests, the botanical gardens in the capital Hilo and the calm and clear waters of Kona, a place which stands out also for its coffee plantations. As you can see, the possible locations for your audiovisual production or photographic shooting are infinite. 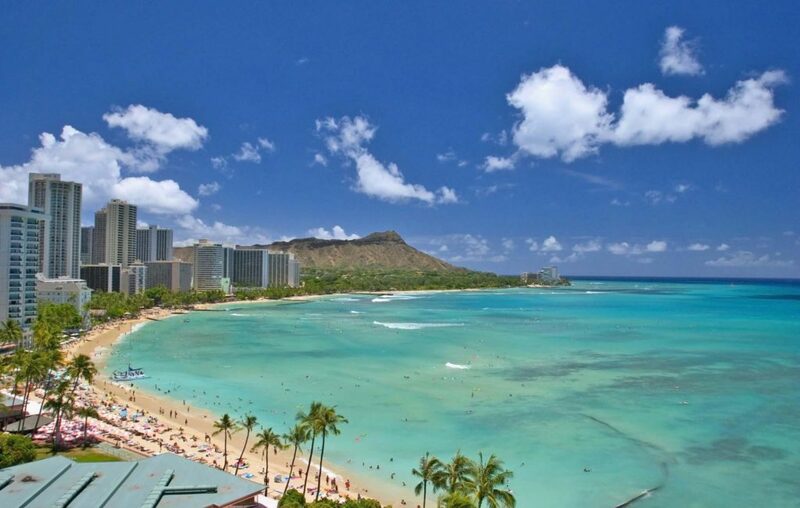 On this island is Honolulu, the capital of the archipelago and its largest city, located. Discover here the rhythm of life and the customs of a tropical city in your audiovisual project. 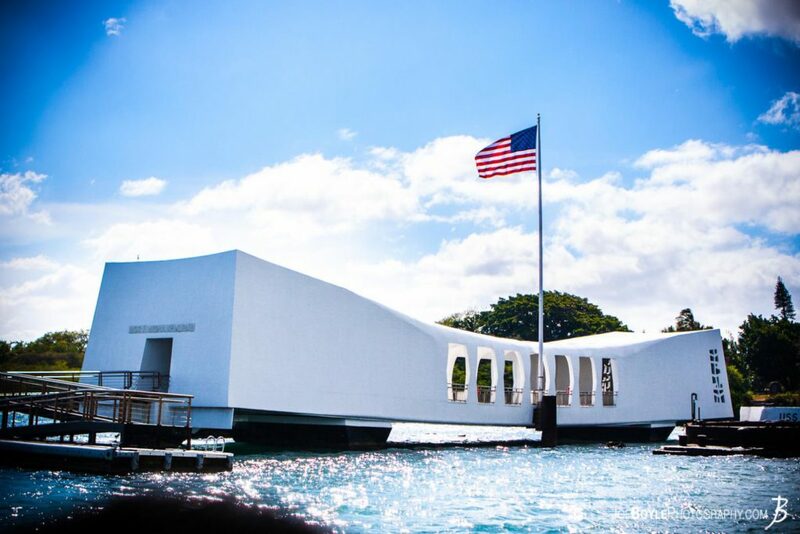 Do not forget to visit one of the iconic sites of World War II, Pearl Harbor. Another attraction of the island is the Valley of the Temples, a walk through time, and get closer to Japanese culture with its great Buddhist temple. 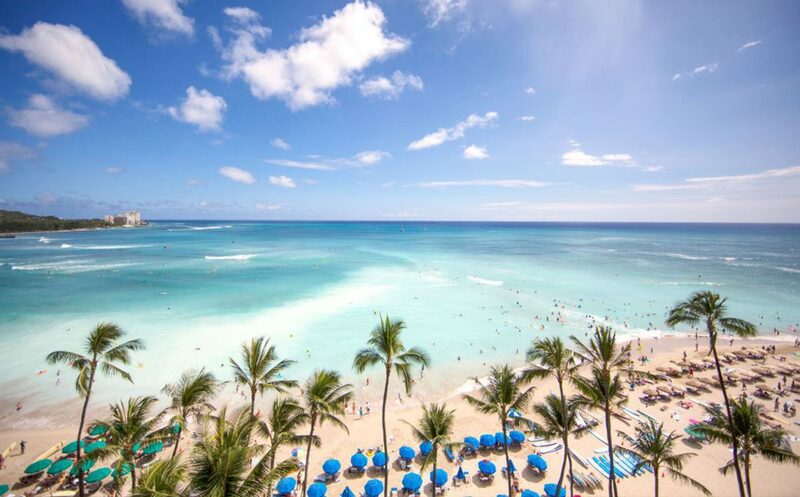 Waikiki Beach combines urban pleasures and relaxation, catamaran rides or excursions in the oceanic water world to see sunken ships and planes, among gigantic coral banks and colorful fishes. 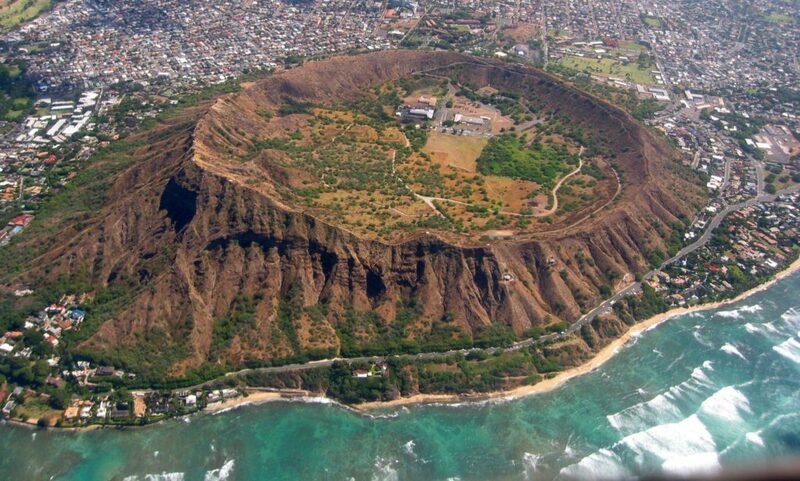 Finally, the trail that leads to Leahi (Diamond Head) has a stunning setting and will give you panoramic views of the island. 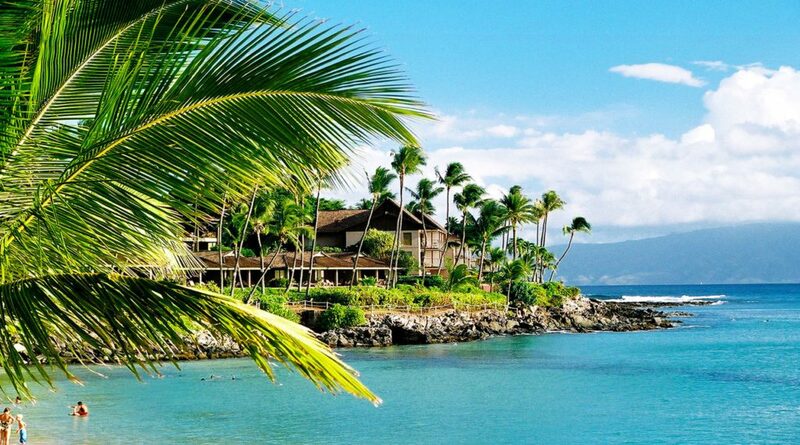 Maui is a wonderful corner of the archipelago and quite different from the two larger island. It is small, with Lahaina as its most important city. The Haleaka National Park, the town of Makawao and the Valley State Park are other tourist destinations that you can meet during your audiovisual production or photographic shooting here. 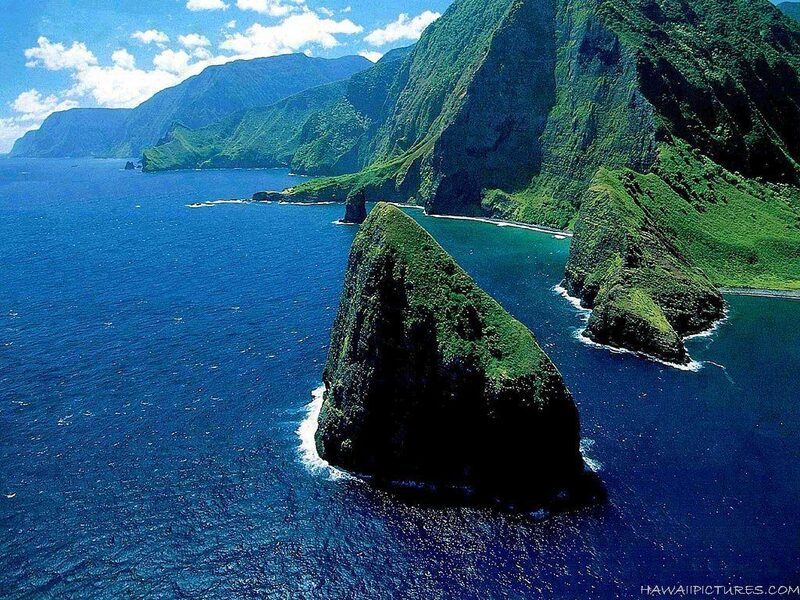 Kauai, or Garden Island, is geologically the oldest island, and farther to the north situated. 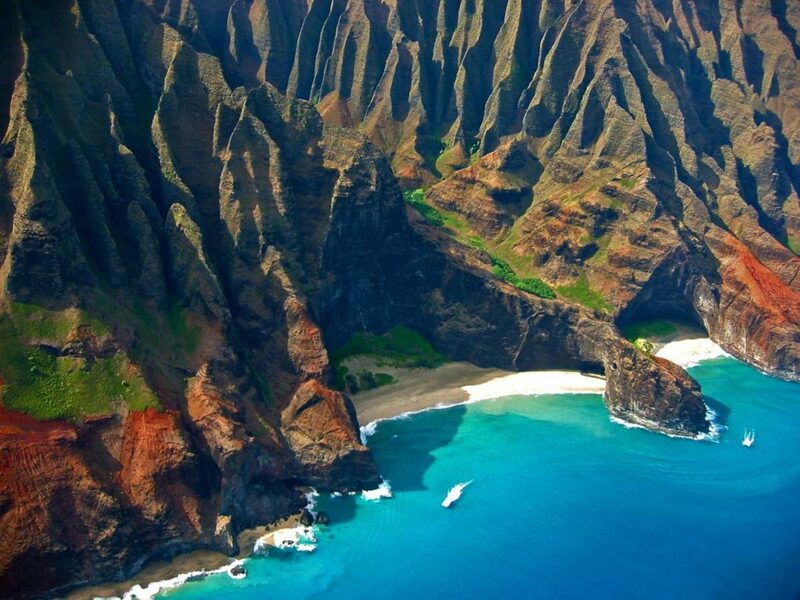 We highlight the impressive boat ride between the high cliffs of the Napali coast, it ends at the beach, ideal for your audiovisual project. This coast has rock walls and agricultural terraces that still show the sophisticated irrigation system of its first settlers. 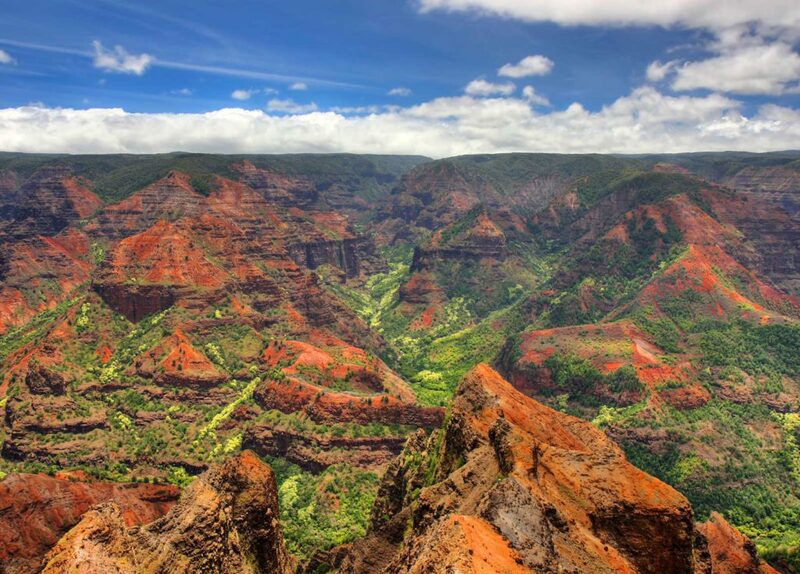 The Waimea canyon, also known as the “Grand canyon of the Pacific”, has a depth of 1.100 meters and a length of 22 km. Driving up the canyon is spectacular. 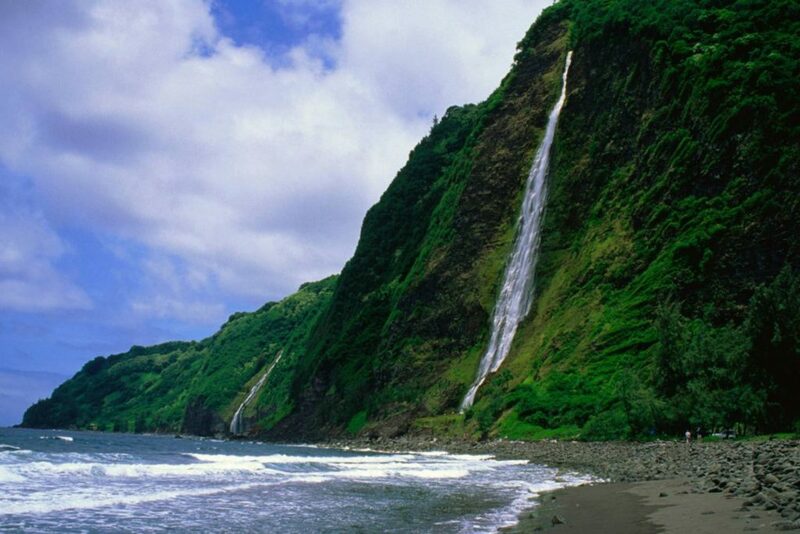 The route culminates in the jungle of Koke’e State Park, you will appreciate its majesty. 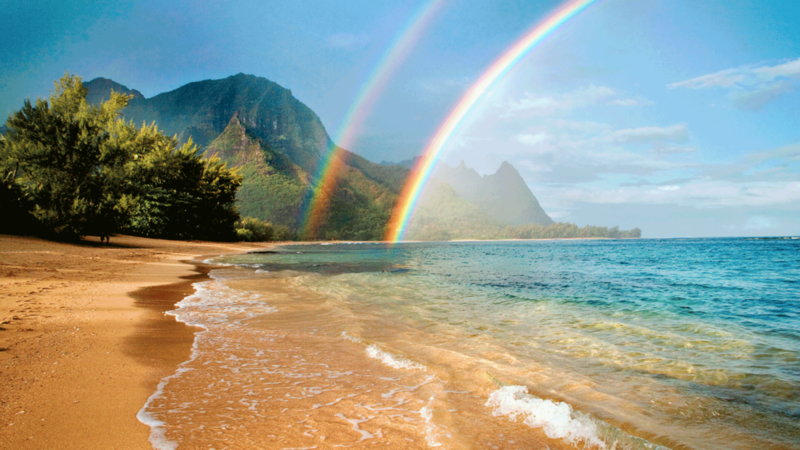 Other essentials of the island of Kauai are the beaches of the Coconut Coast, the Wailua River – the only navigable one of the archipelago – magnificent waterfalls and the Poipu Beach Park, a crescent-shaped beach, ideal for any audiovisual production or photographic shooting. This island is the least visited and touristic one of the archipelago, but perhaps that is precisely why it offers the most authentic experience of all for your audiovisual project. Here you can observe the local workers in one of the activities that sustain the economy of the archipelago, agriculture. You will find pineapple, sugar, coffee and tropical fruits, and you will be able to get closer to the real life of the Hawaiians. And… on this island are the best paradisiacal beaches of the entire archipelago. IF YOU LIKED THIS COMPILATION OF LOCATIONS in Hawaii AND YOU WANT TO KNOW MORE ABOUT REMOTE DESTINATIONS LIKE THESE FOR YOUR AUDIOVISUAL PRODUCTIONS OR PHOTOGRAPHIC SHOOTINGS, CONTACT US NOW.